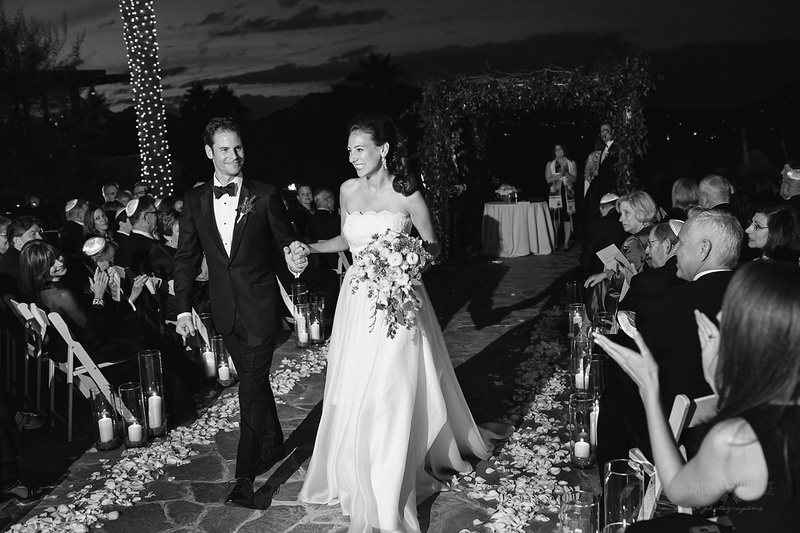 This Sanctuary Resort wedding is one of our all-time favorites! 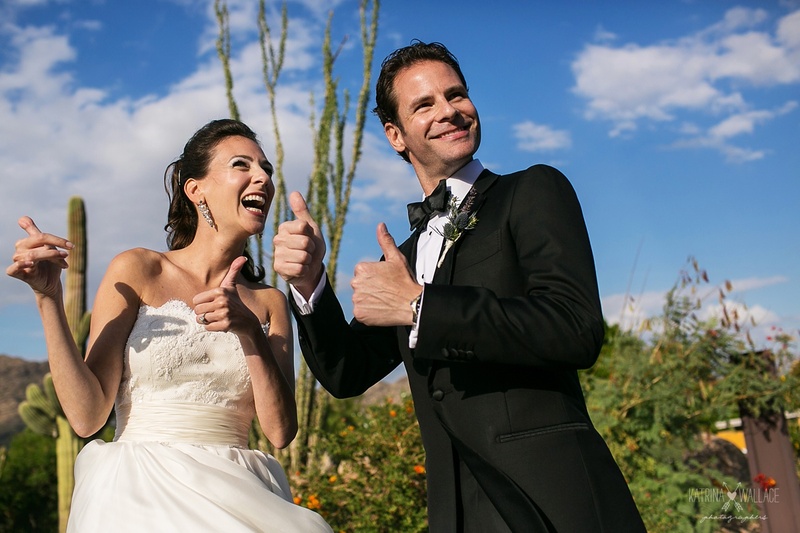 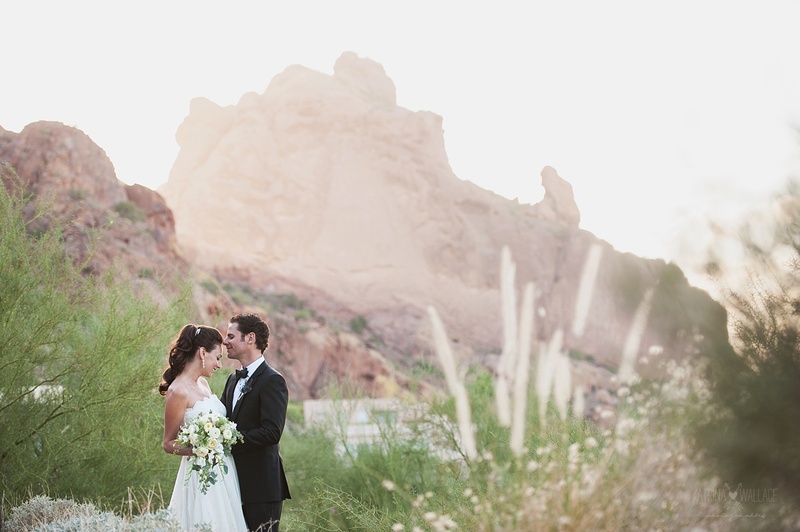 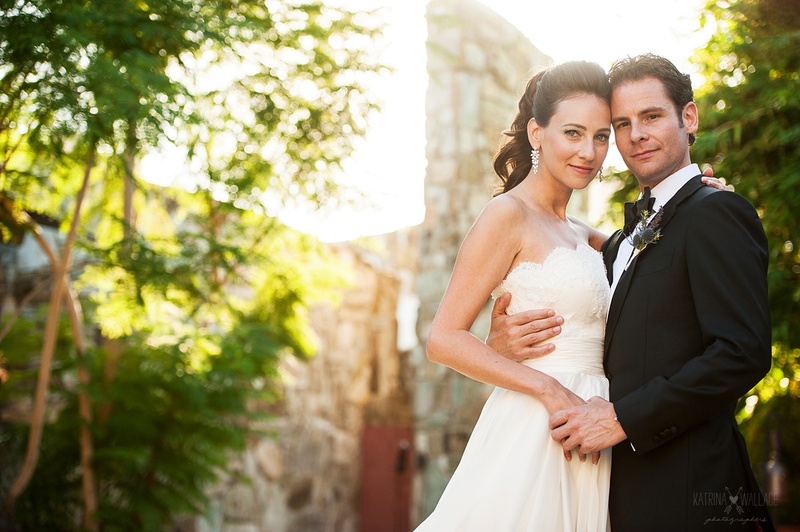 Ilivia and Brandon were married at one of our favorite wedding venues in Arizona. 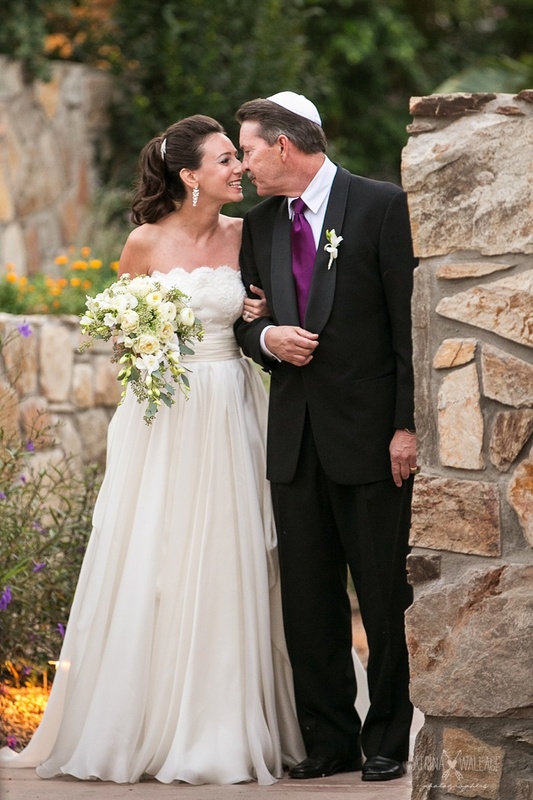 Together, with Ilivia’s Mom, they planned a destination wedding for a beautiful Fall day in early November. 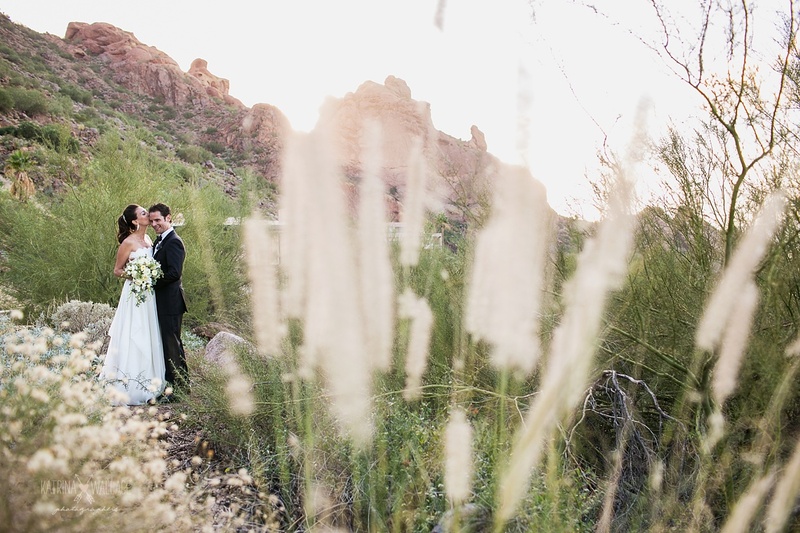 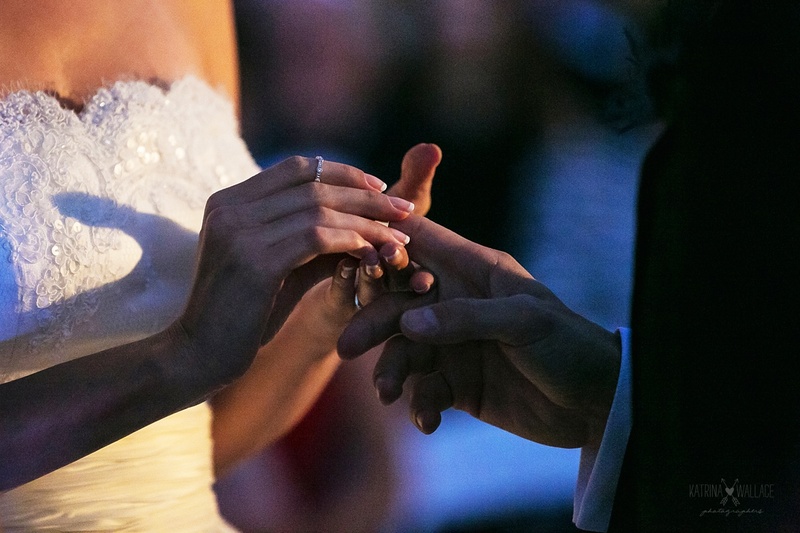 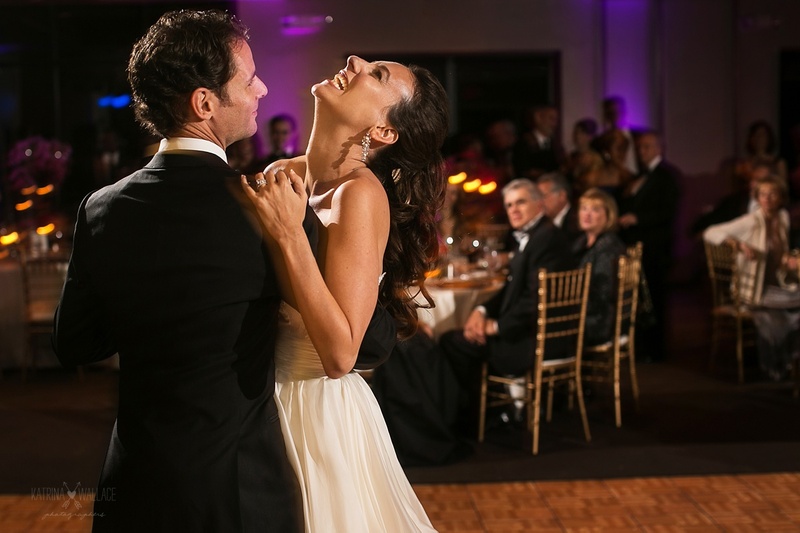 Fall and Winter are beautiful seasons for weddings in Arizona, and give couples who come from cooler regions a chance to have a winter wedding without the winter weather. 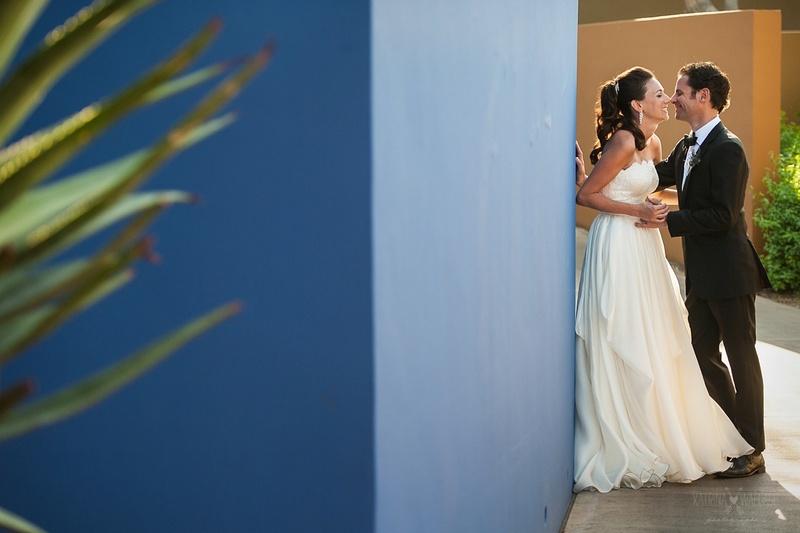 Sanctuary Resort weding days are always full of beautiful nooks and crannies to utilize for photography. 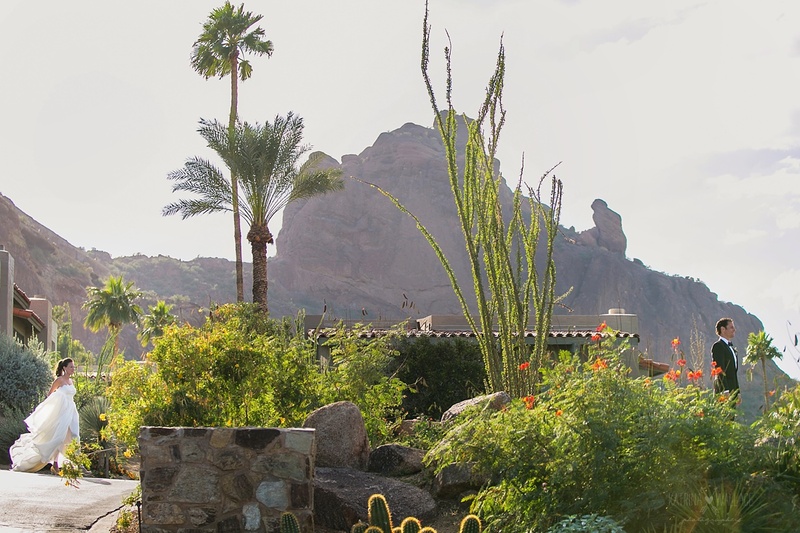 The Sanctuary is a large, desert oasis property, so we always plan for extra time for transportation. 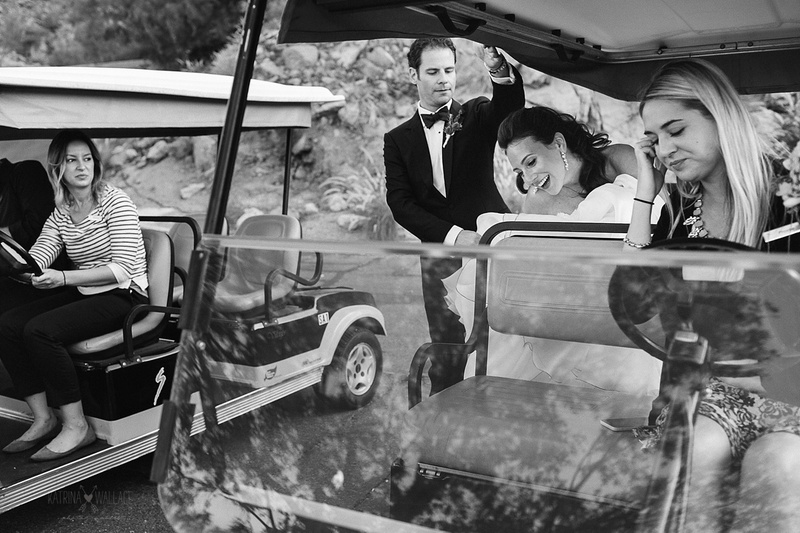 A few of our favorite places for romantic portraits of the couple are on the edges of the property and are easy to get to with their golf cart transportation. 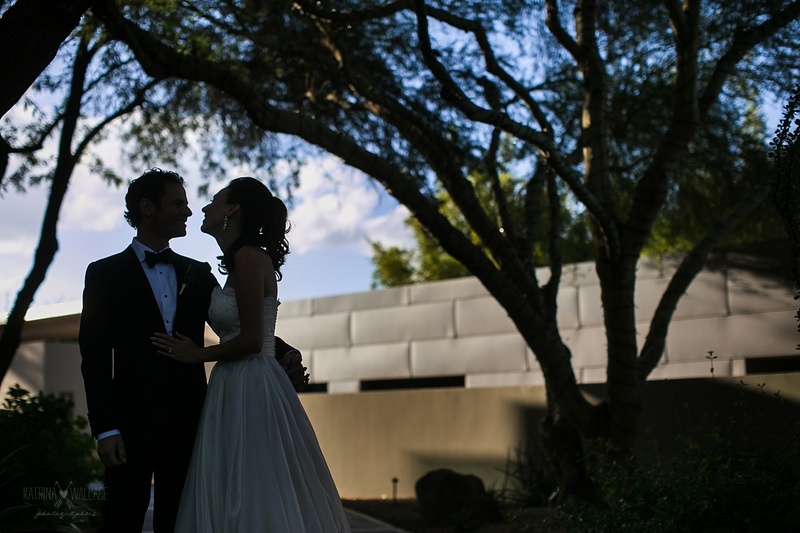 Ilivia and Brandon are a dream client! 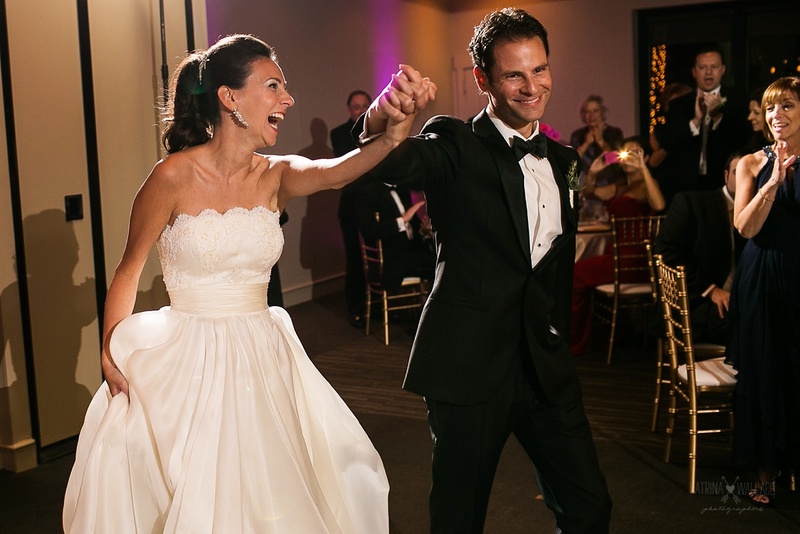 They live life to the fullest and are so genuine and loving. 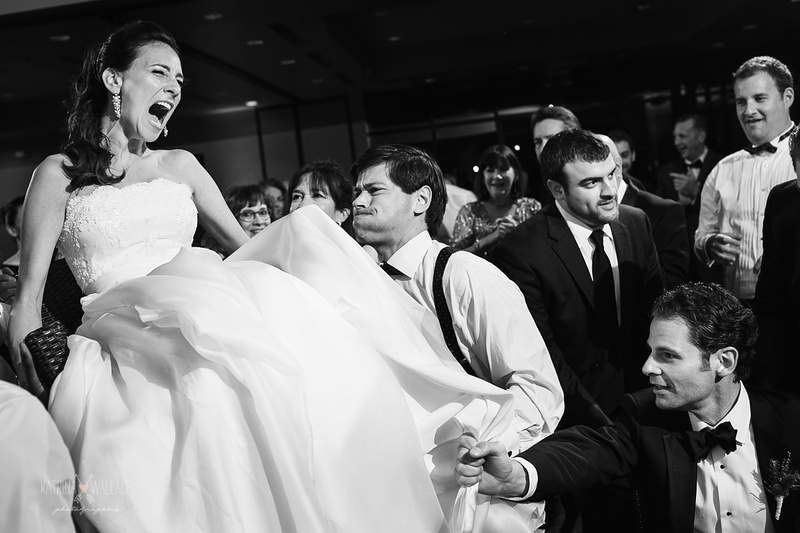 There wasn’t a moment where we needed to remind them to smile or to love each other. 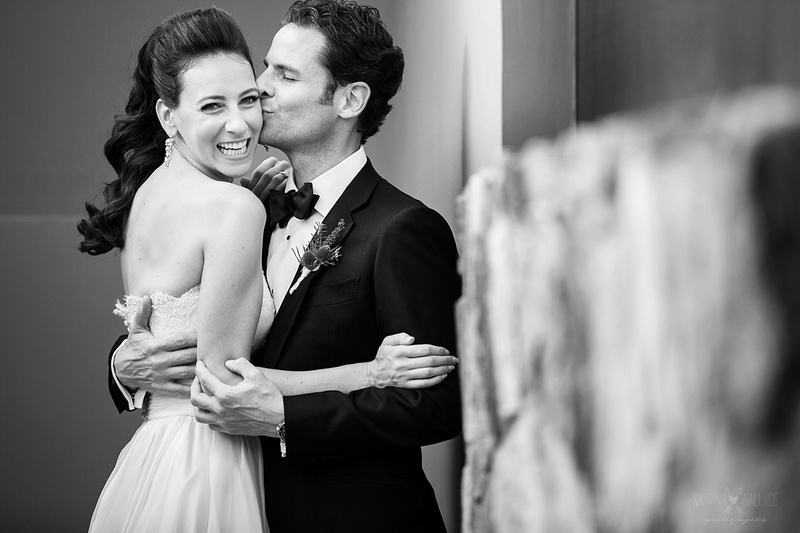 Their natural chemistry quickly revealed the loving bond they share. 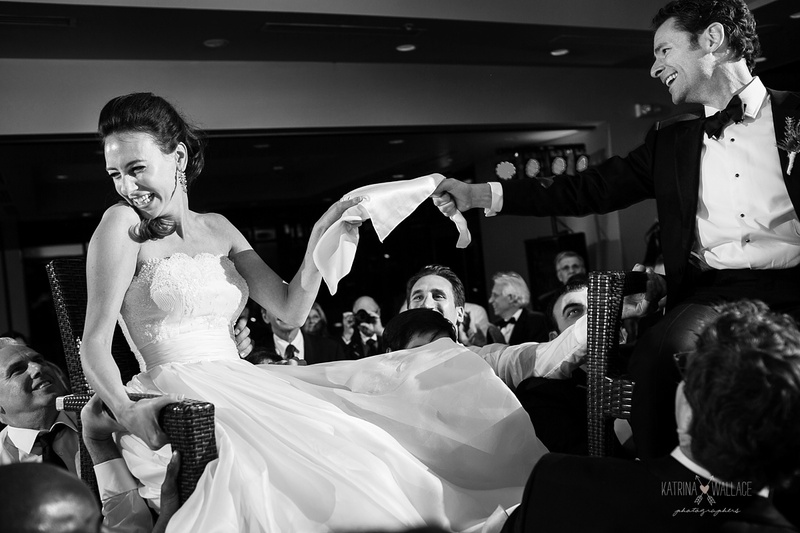 The day was full of laughter, smiles, and a lot of romance! 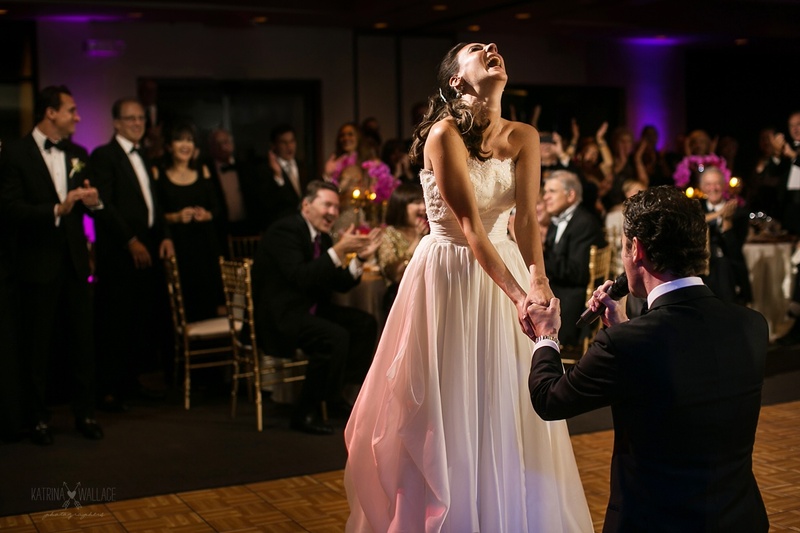 You’ll see that Brandon even sang a song to Ilivia during the beginning of the reception. 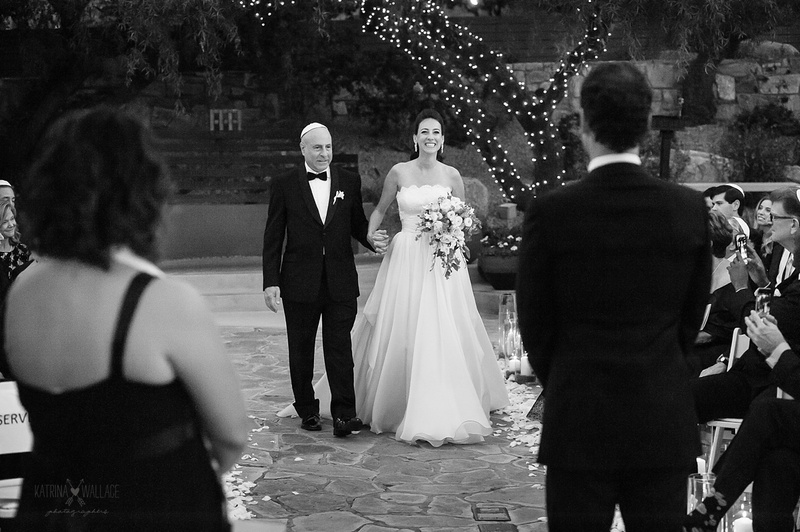 They were surrounded by very supportive and loving families that had their own beautiful ways of showing how much they love each other. 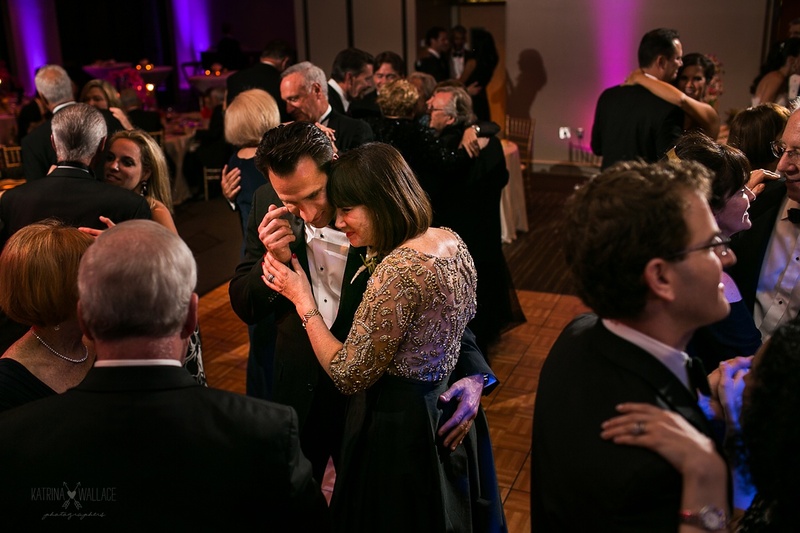 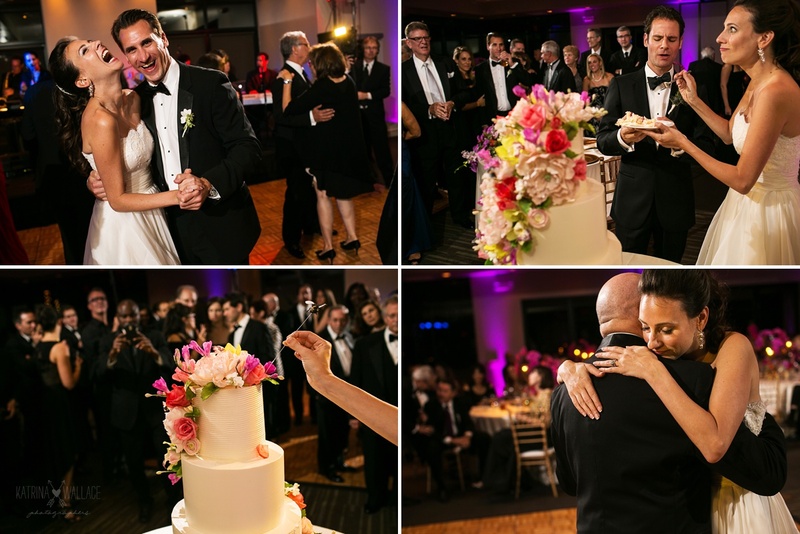 We love all the happy tears and proud faces filled with love that their parents had for them. 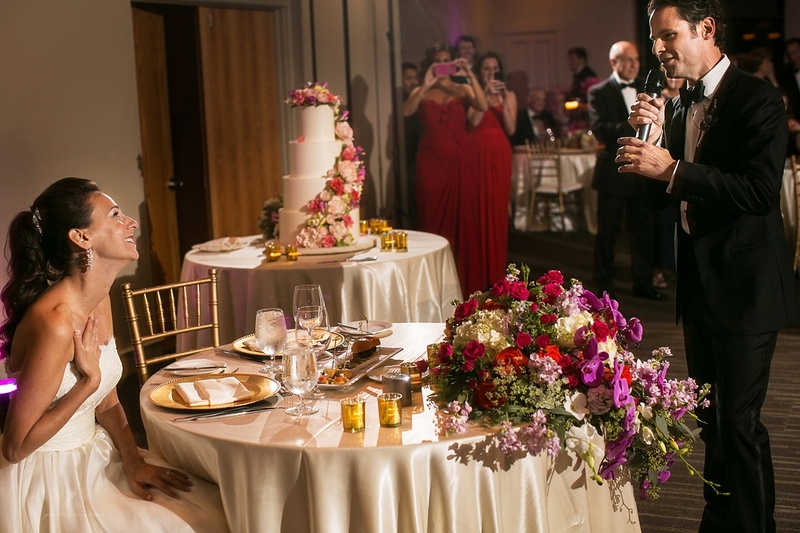 While moments are always more important than details, these two also made impressive choices with their vendor selection in makeup artist, wedding cake and wedding florist. 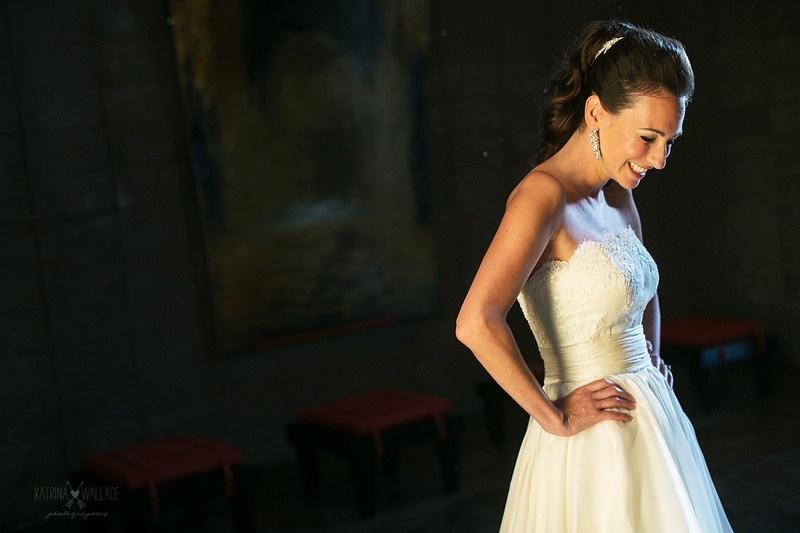 The KAK Shop is one of the best cake artists in Arizona. 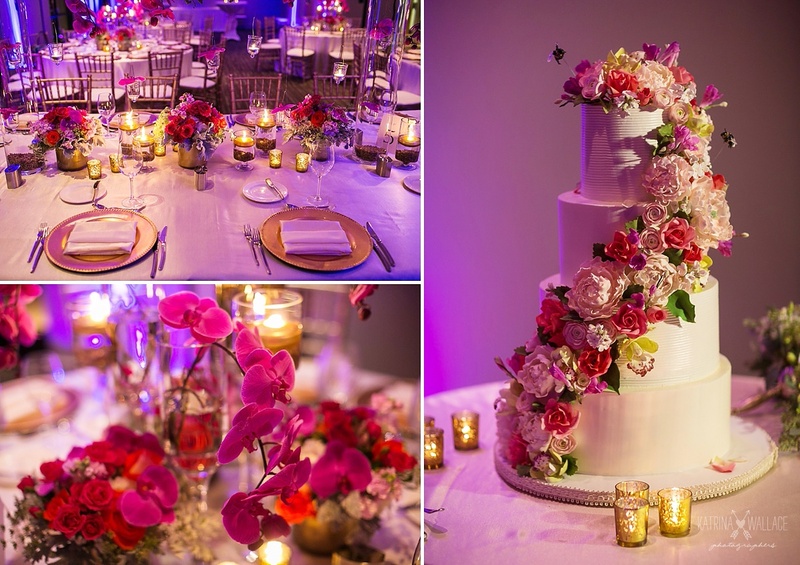 Their sugar flower work is stunning … they even made a sugar flower bee on this cake! 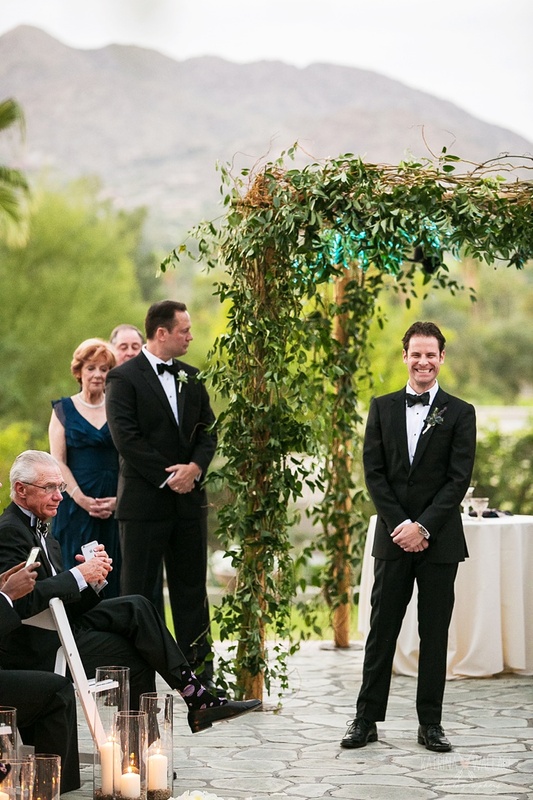 And one of our very favorite floral designers is Loraine and her team at Brady’s Floral. 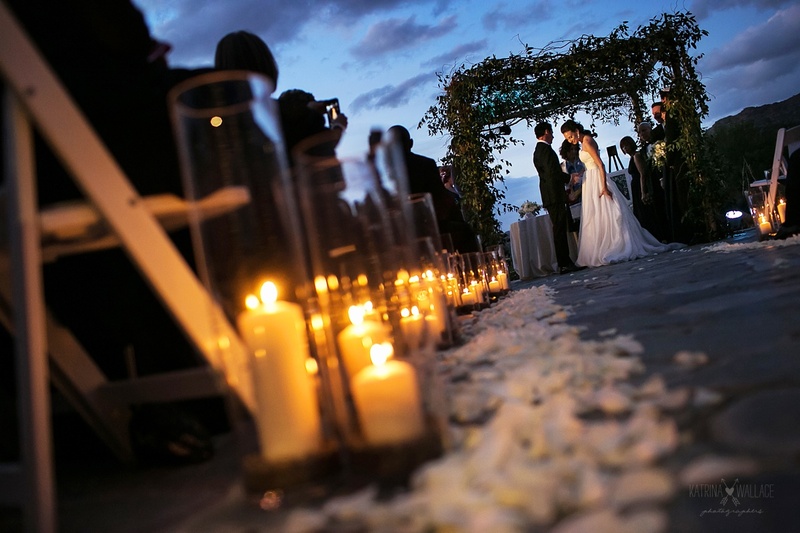 The arrangements they created were stunning. 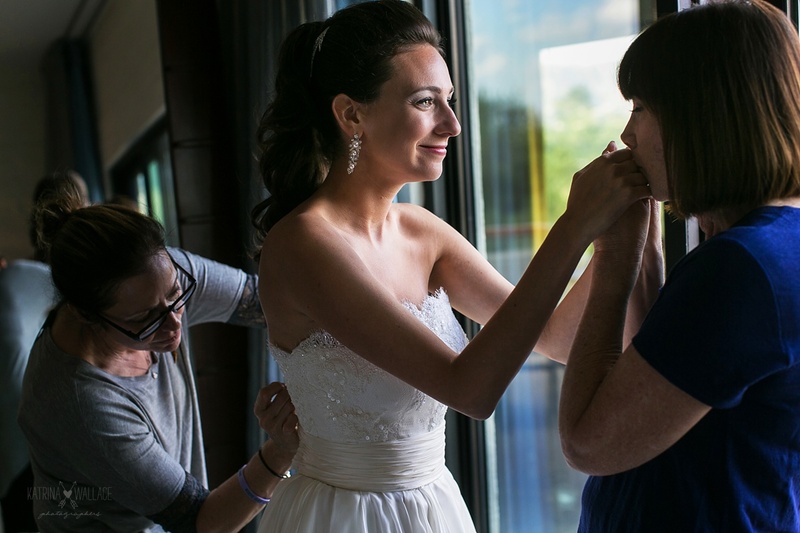 And we have nothing but love for Arizona makeup artist Linda Wagner … we’ve worked with her on many magazine editorial shoots and on many weddings and she’s absolutely amazing. 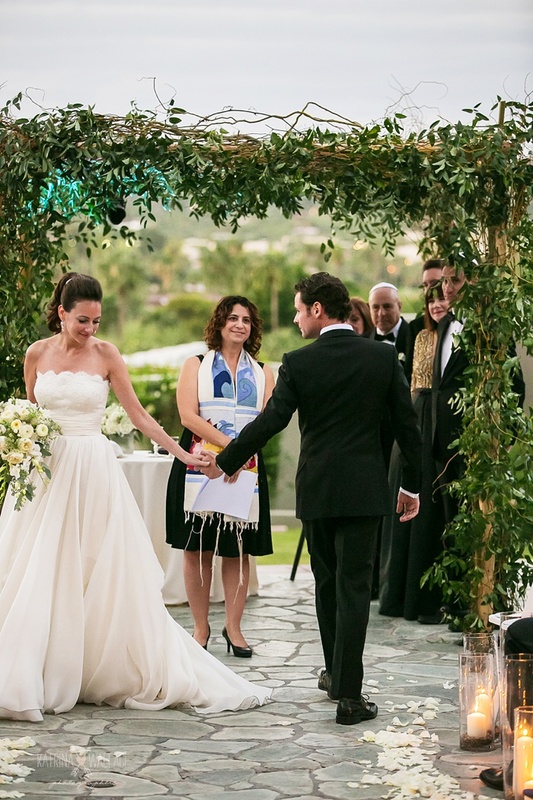 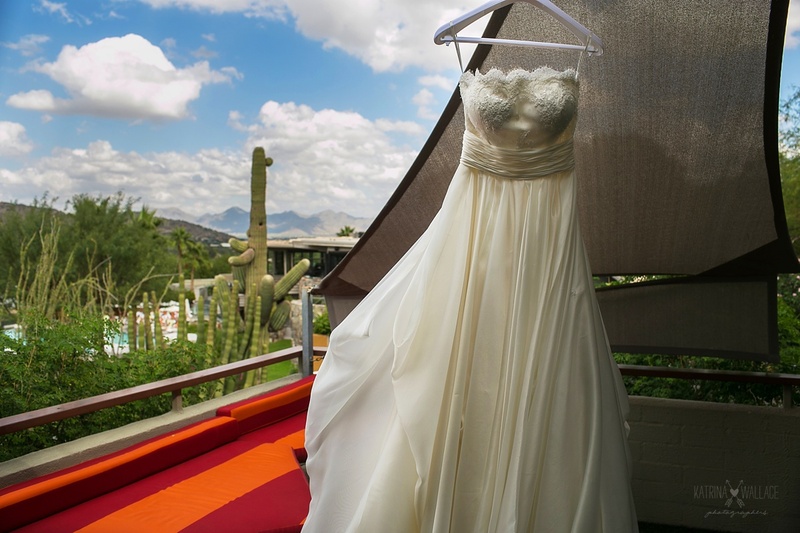 We hope you enjoyed some of the highlights from this Sanctuary Resort wedding! 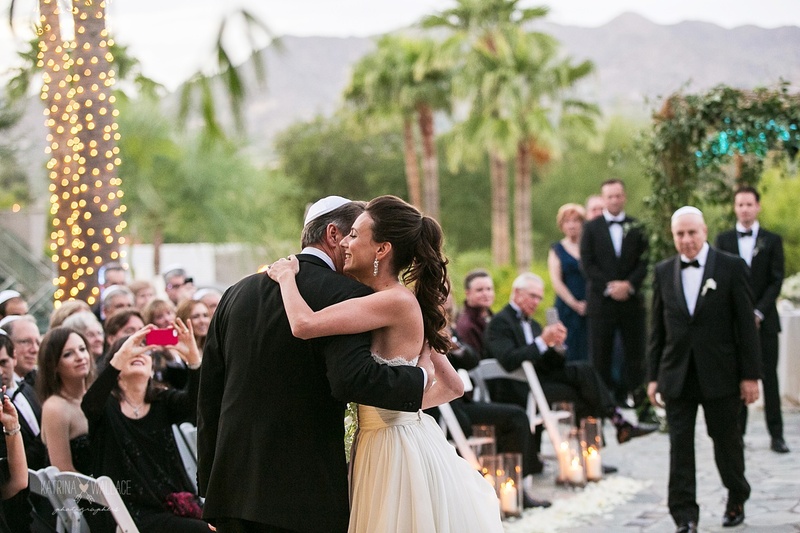 It’s one of our favorites because it’s so full of amazing heartfelt moments and beautiful details. 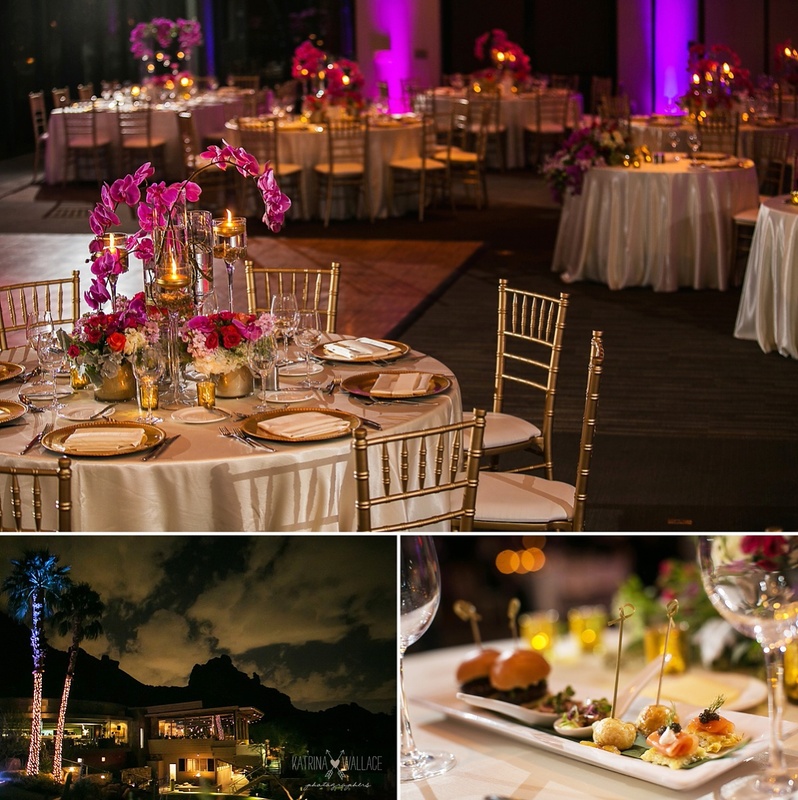 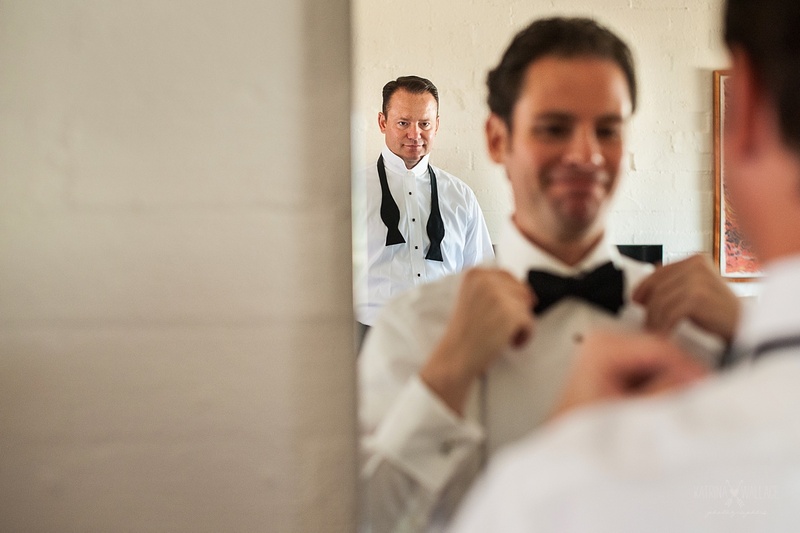 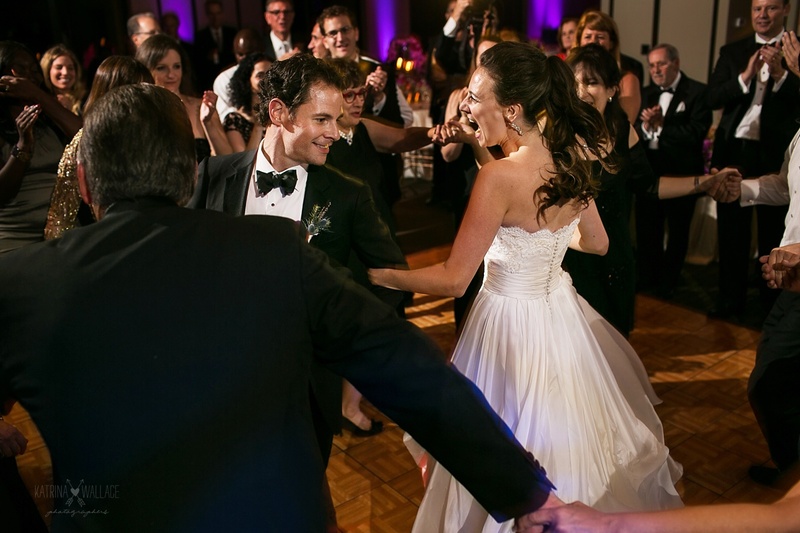 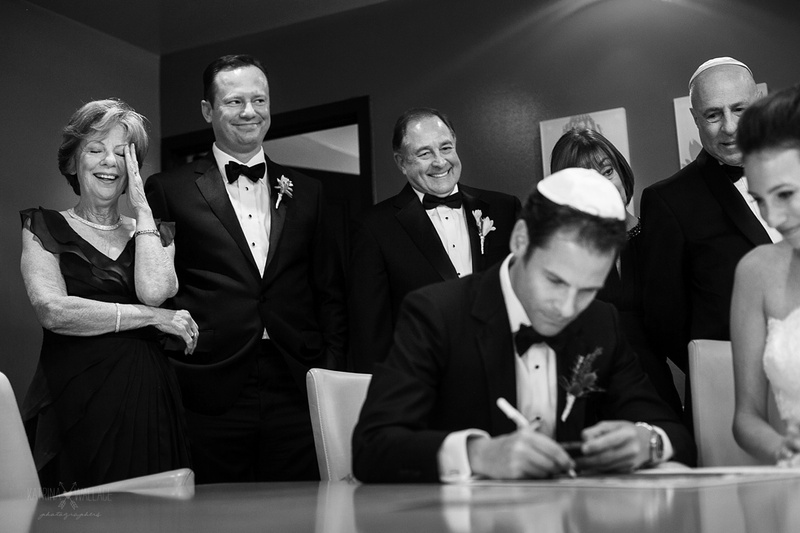 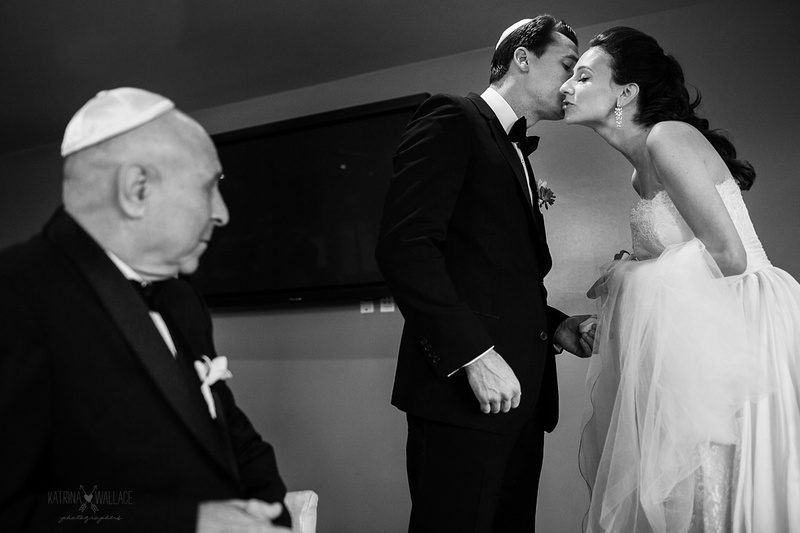 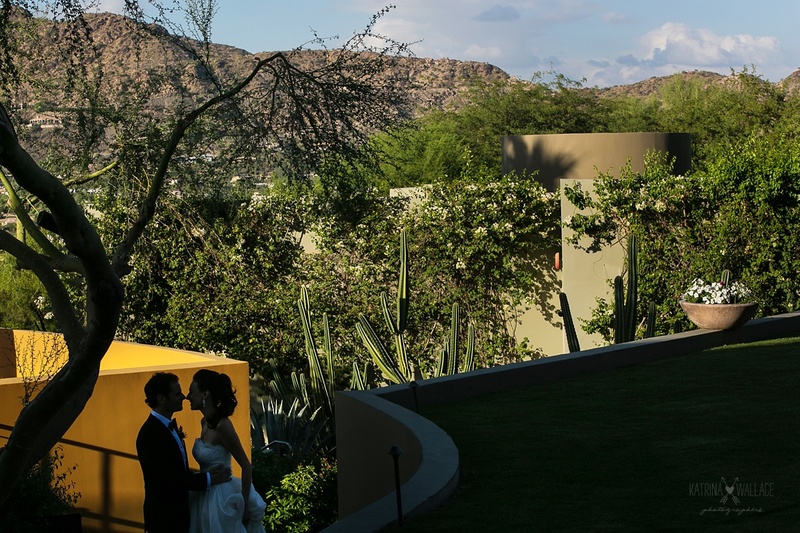 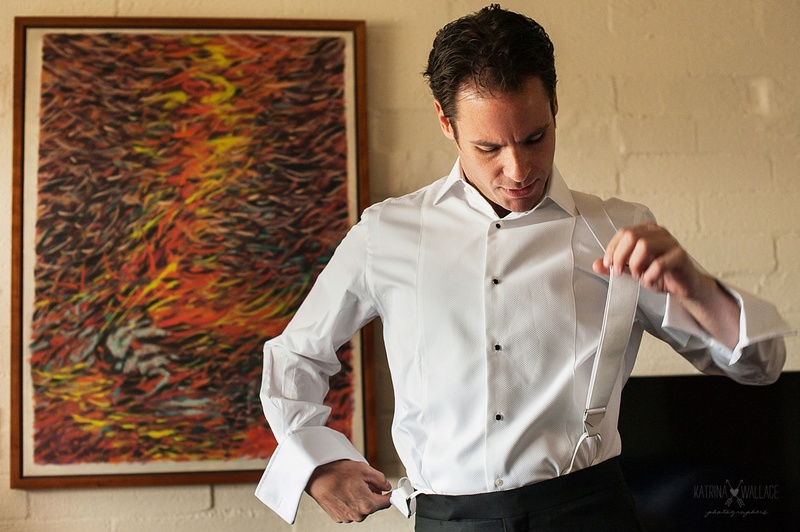 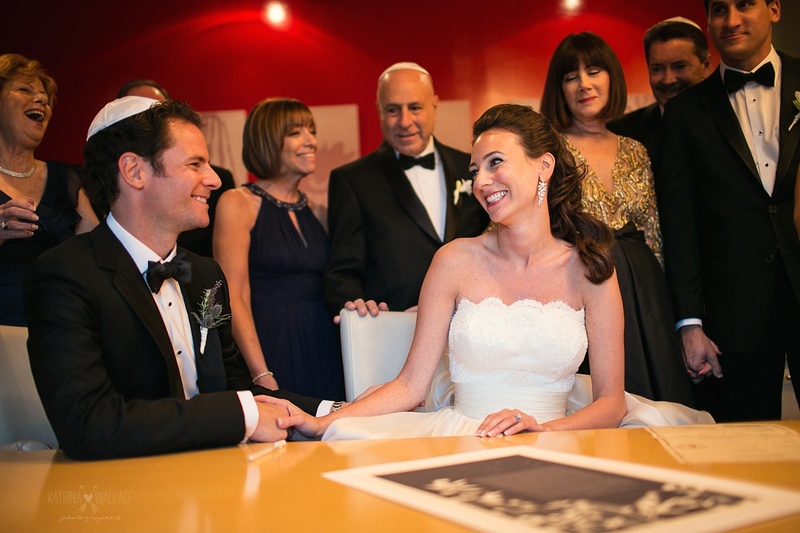 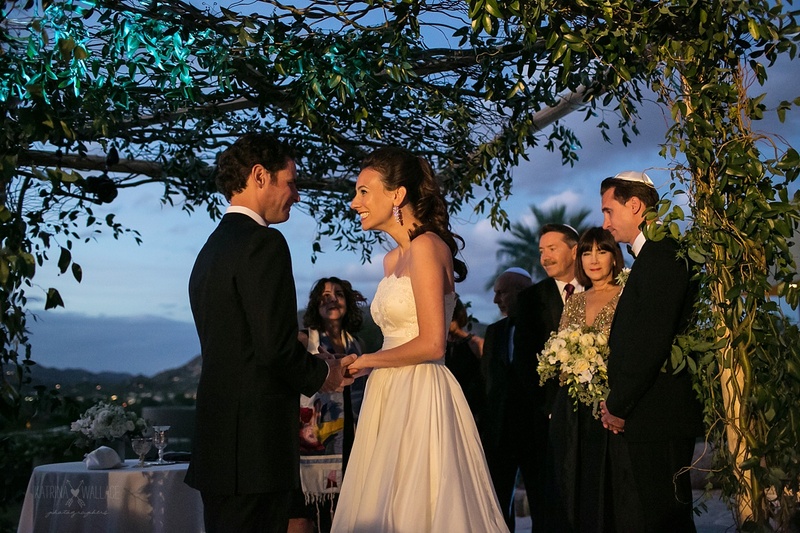 Click HERE to see Erin + Scotts’s gorgeous wedding at The Sanctuary on Camelback in Paradise Valley. 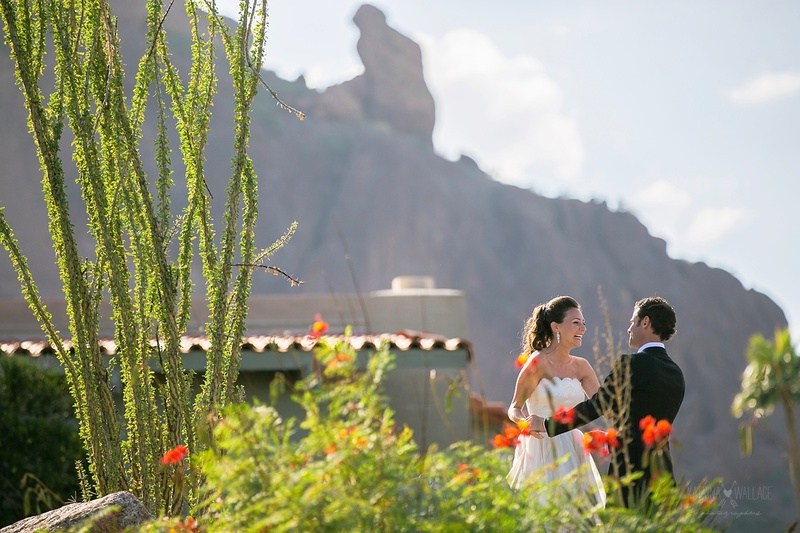 Click HERE to see Sarah + Nat’s beautiful Sedona vineyard wedding in northern Arizona on our Facebook fanpage.